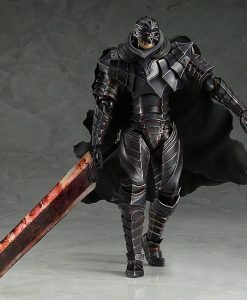 Earn 86 Points with this purchase! 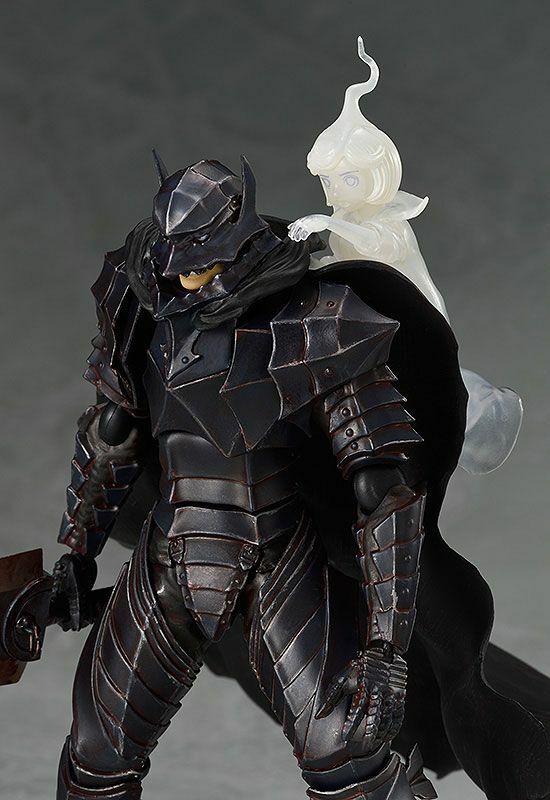 Pay a 20% deposit of £17.20 Pay a small deposit now and the rest (£68.80) when it's released! 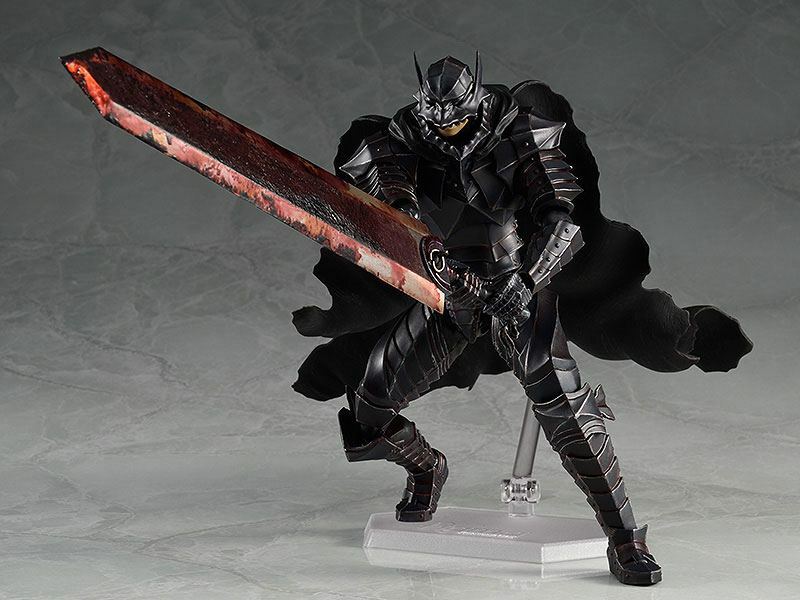 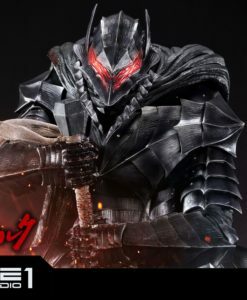 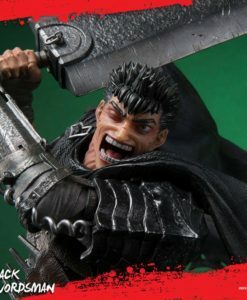 From the popular manga “Berserk” comes a repainted version of the original “Guts: Berserker Armor ver.”, now with new additional parts! 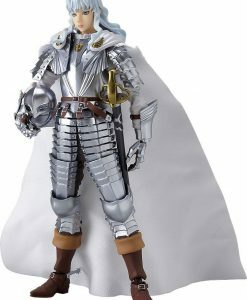 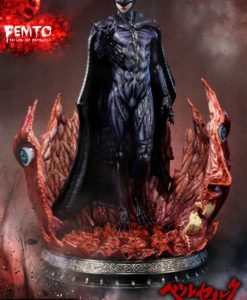 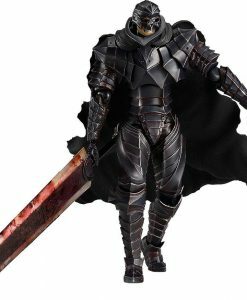 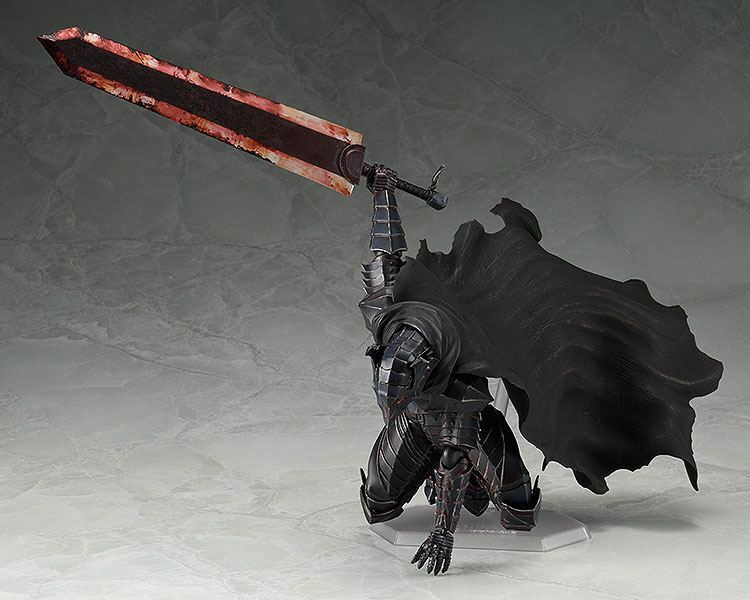 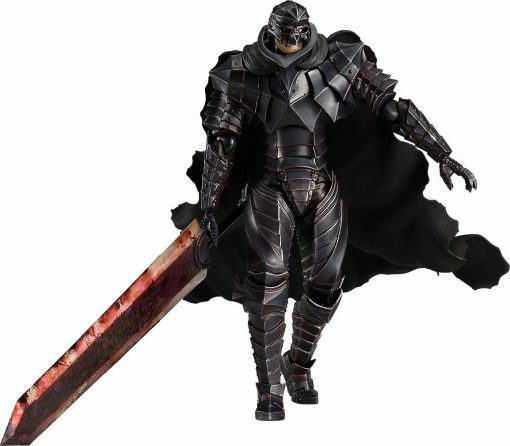 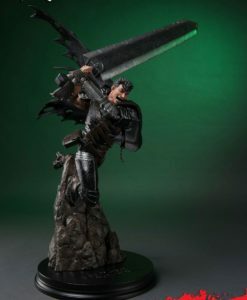 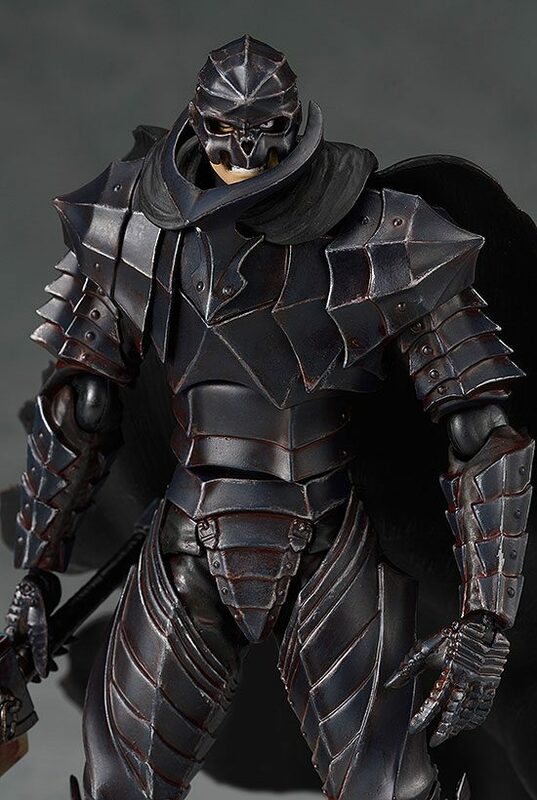 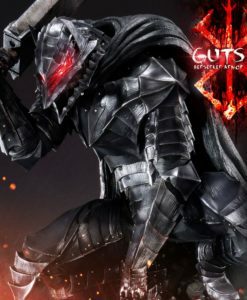 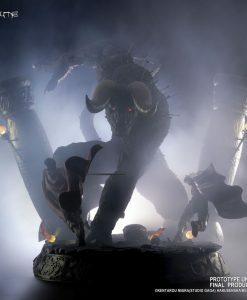 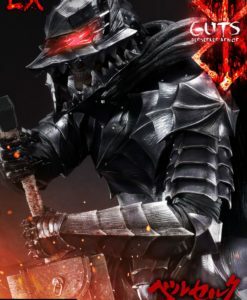 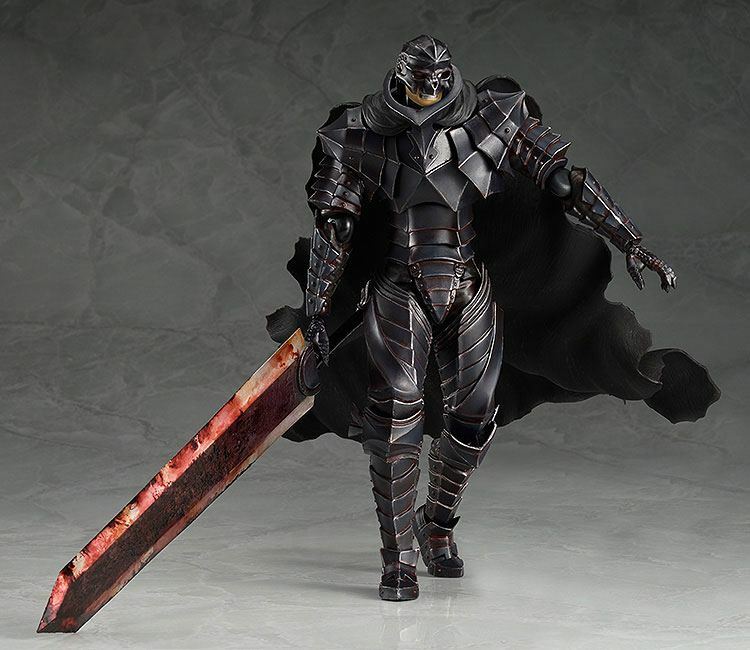 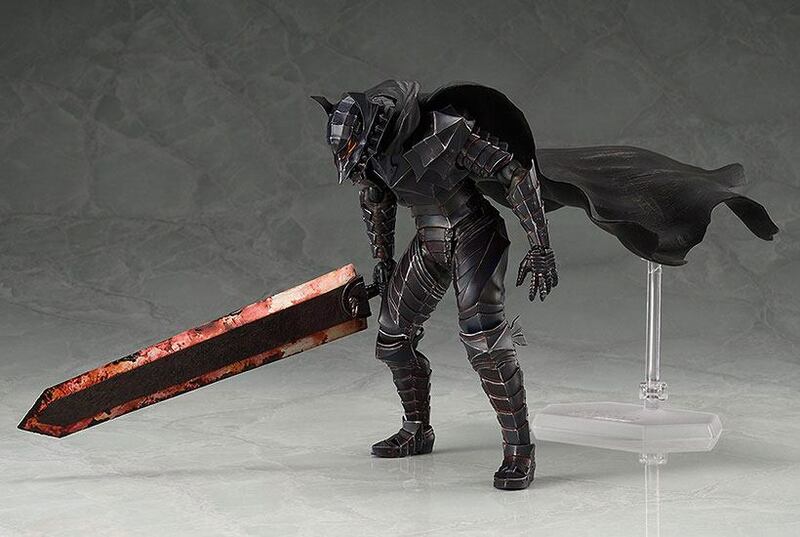 From the popular manga “Berserk” comes a repainted version of the original “Guts: Berserker Armor ver.”, now with new additional parts!The figure from Max Factory´s amazing ´figma´ series stands approx. 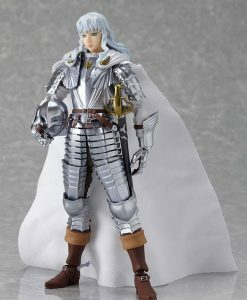 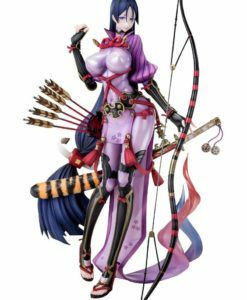 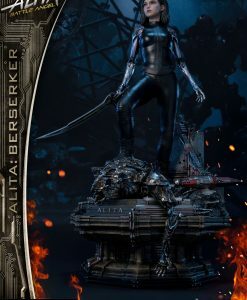 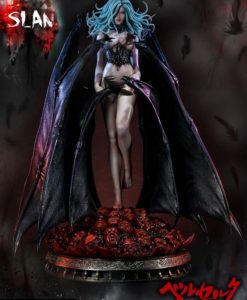 16 cm tall and comes with accessories and figure stand. 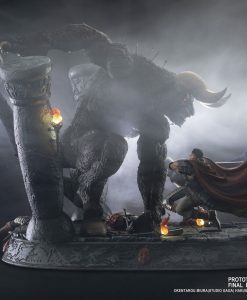 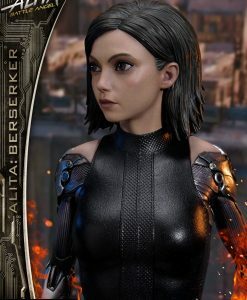 £1,109.60 Estimated Release: September 2019. 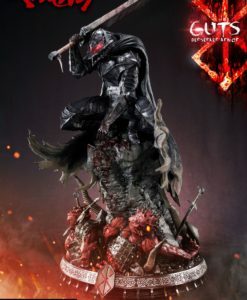 £1,093.92 Estimated Release: November 2019.